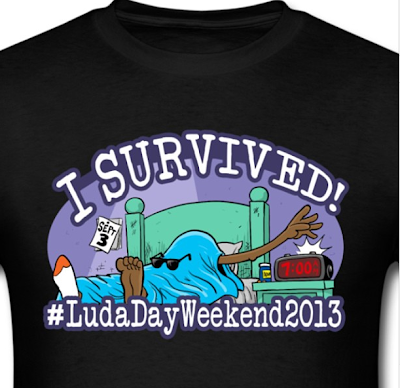 Rapper Ludacris held his 8th annual Luda Day Weekend in Atlanta, GA. Plenty of reality t.v. stars and Atlanta socialites were in attendance. The celebrity filled event, which takes place every Labor Day Weekend, is Luda's way of giving back to the community. Local Atlanta charities are honored, and there is a shoe drive to collect slightly used shoes for the less fortunate. 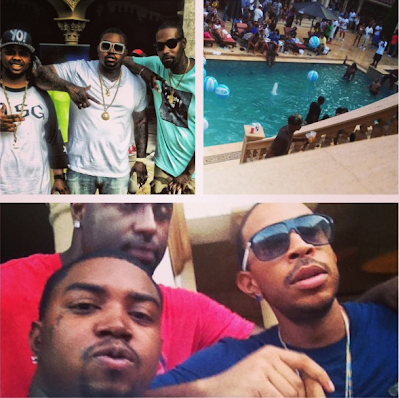 The festivities included a celebrity basketball game, pool party, club hoppin' and bottle poppin, and musical performances. 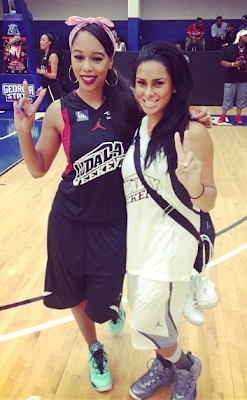 Click for more pictures of the event after the jump! Love & Hip Atlanta's Lil' Scrappy attended the celebrity pool party. Basketball Wives L.A.'s Bambi takes a picture in her basketball gear. Oh lookie here, Basketball Wives L.A.'s Bambi & Laura "Forever a Fiancee" Govan finally kissed and made up. Singer Usher's team was victorious in the basketball tournament. 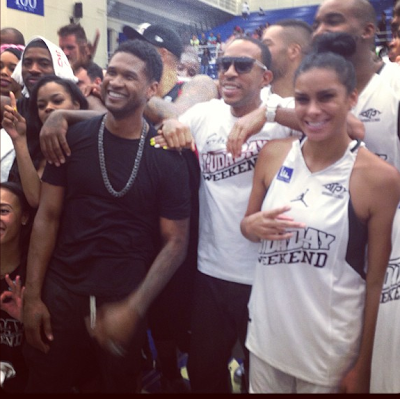 Laura celebrates alongside him and Ludacris. 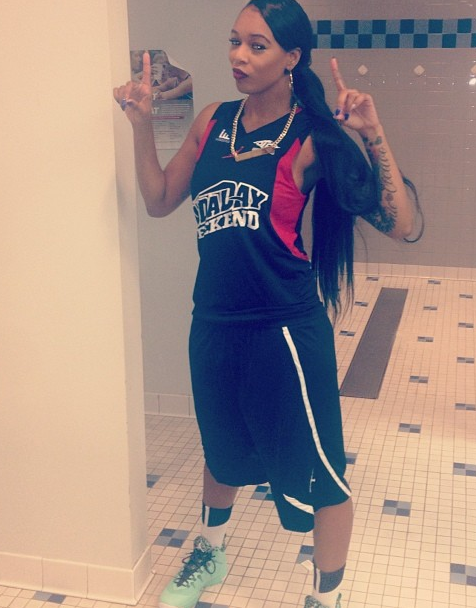 Bambi stands on the sidelines as her team gets blown out. 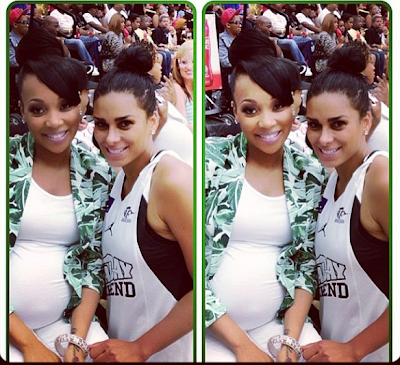 Laura takes a picture with the very pregnant star of "Monica: Still Standing", Monica Brown.